Escape urban life and start enjoying the English coastline at its best! 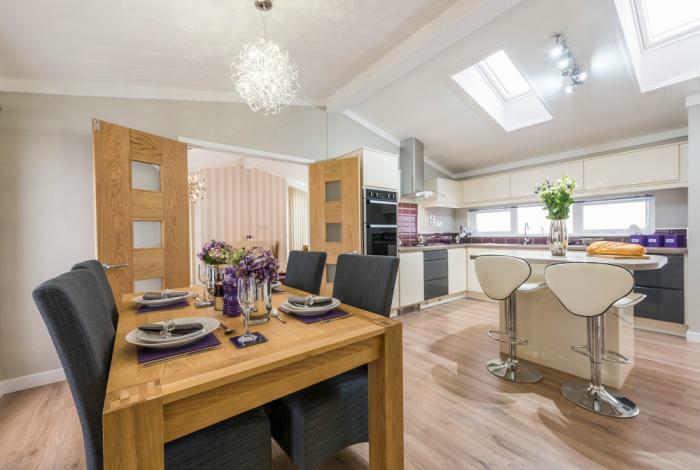 lifestyle in this great coastal location. 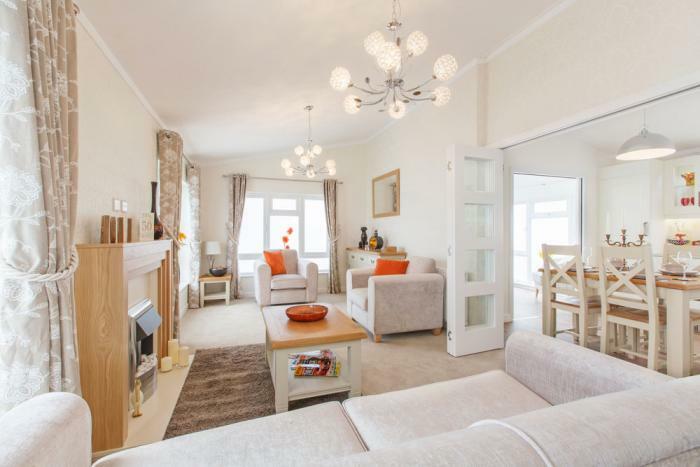 Set close to the Jurassic Coast World Heritage Site with close access to Weymouth. 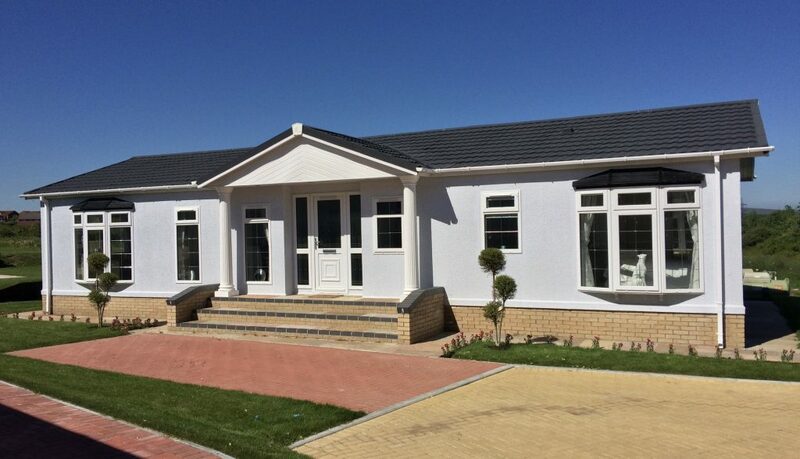 Homes for sale by leading manufacturers Omar, Stately & Prestige. 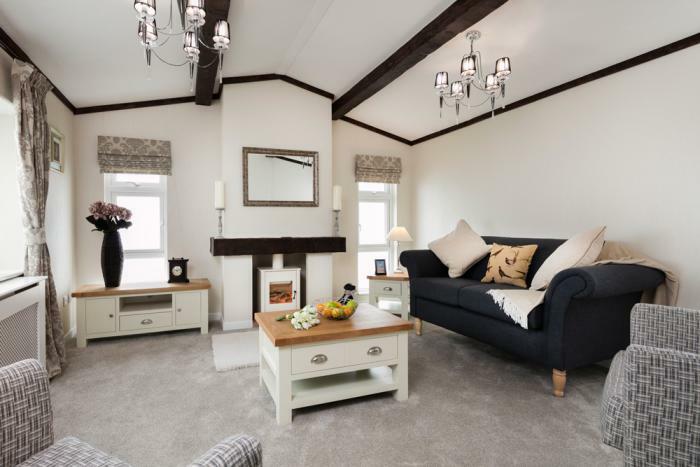 We always wanted to retire to Weymouth and fell in love with our luxury lodge instantly. Louise has been more than helpful throughout the purchase and we can't thank her enough. 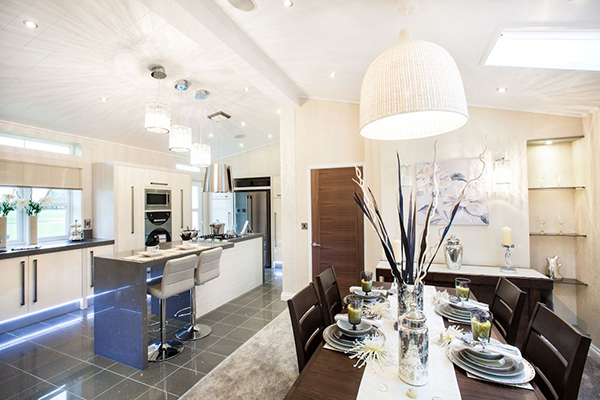 It was a pleasure to walk into such a lovely clean and well presented home. We looked at numerous parks in the SouthWest, we chose Montevideo Park for its ideal size, style and great location. Great high standards, Excellent! 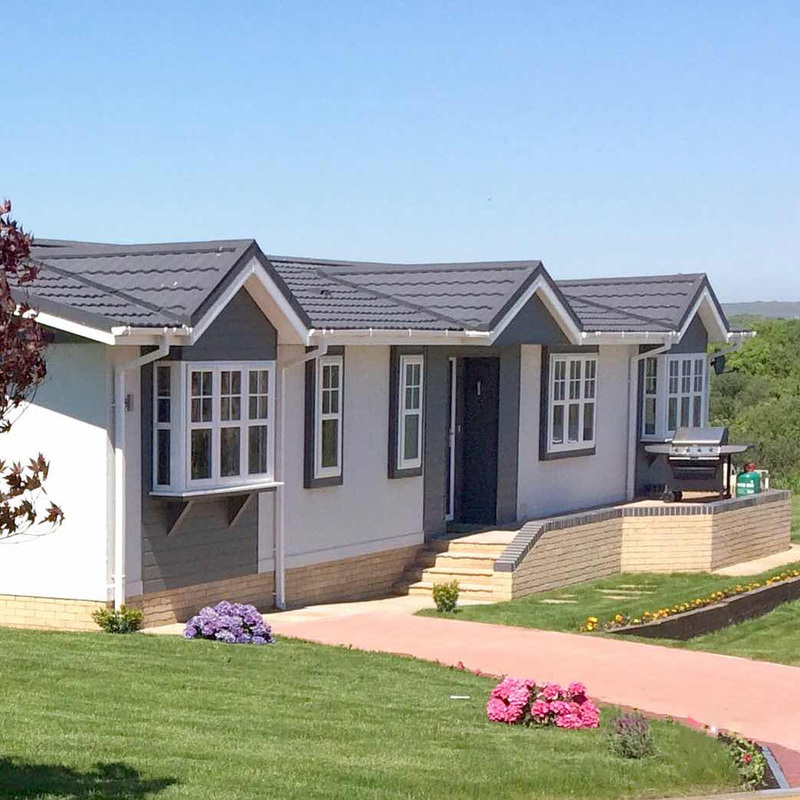 Park homes for sale, all new to order, 46ft x 20ft, range of 4 models all at fixed price of £249,000. 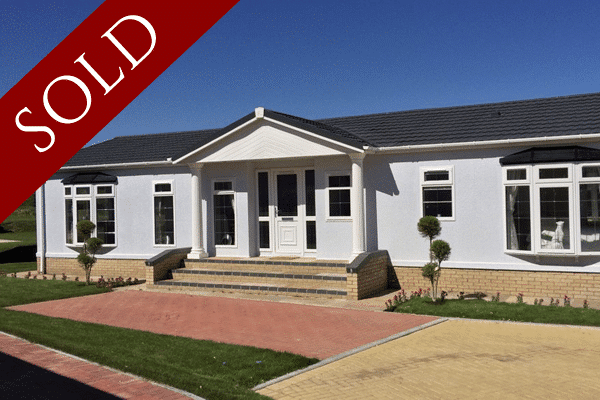 Deposits now being taken to secure your plot on the next stage of this exclusive development. 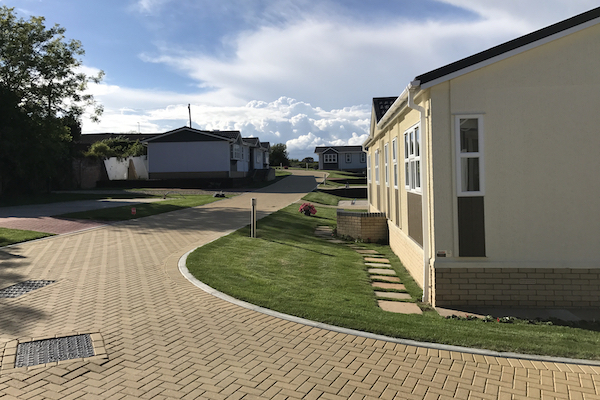 Montevideo Park is Situated close to some of the most Beautiful Coastlines, harbours, beaches and renowned eateries in Dorset. A short walk from the jurassic coastline! 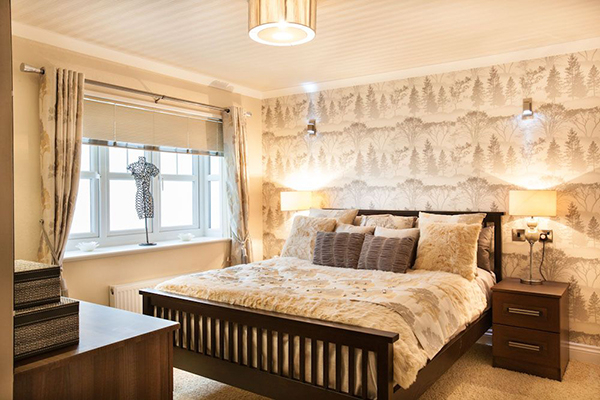 The park benefits from wonderful views overlooking the Weymouth Countryside, cliffs and the famous limestone Osmington White Horse. 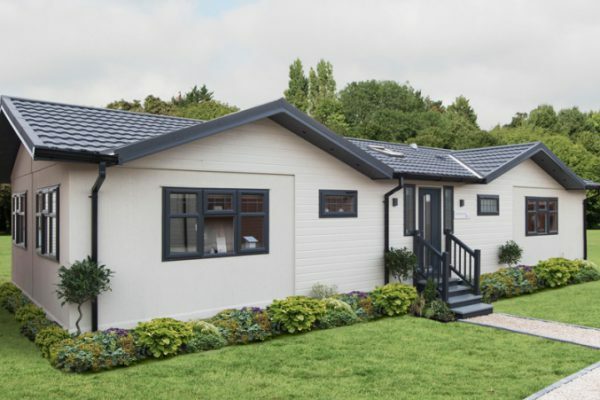 Starting price £249k for a 46’x20′ range of 4 bespoke Stately Lodges, £259k for the 50’x20′ range, £279k for the 50’x22′ range. 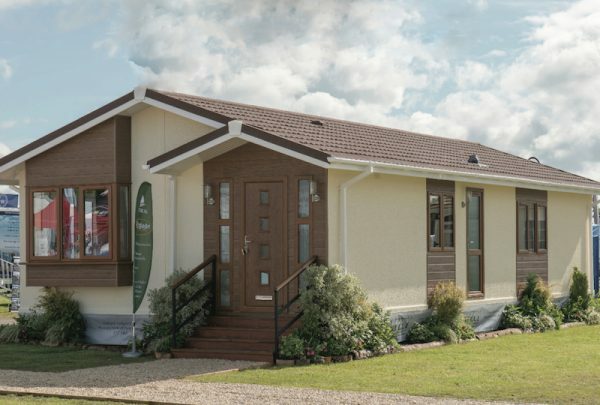 Montevide Park, Weymouth offers a range of lodges and plots to suit all needs. 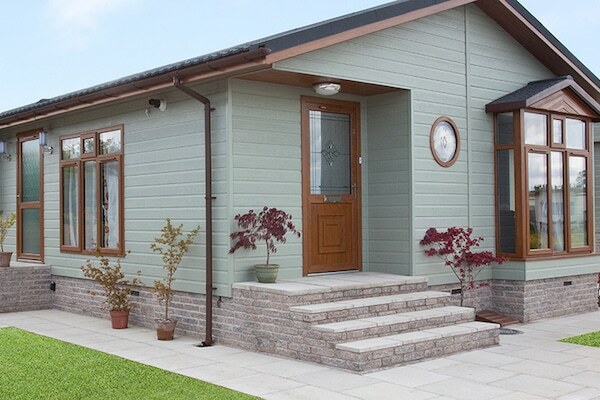 All lodges can be designed to suit individual needs and requirements. 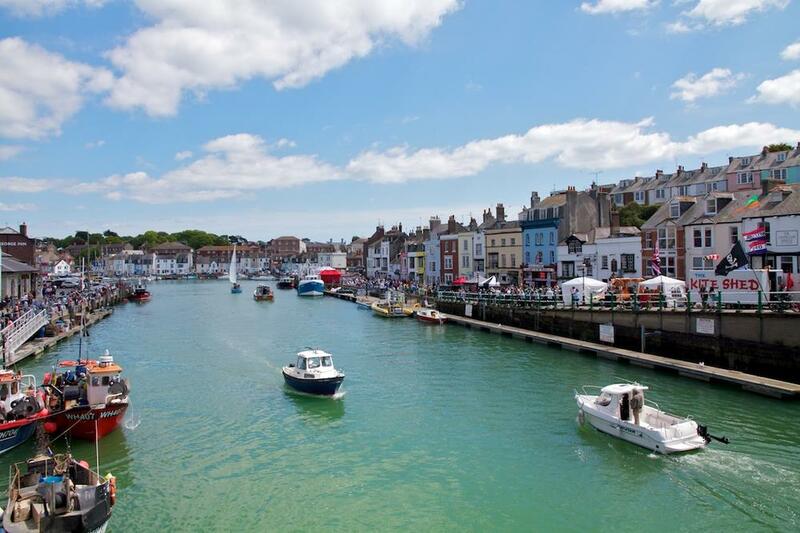 You will never be short of things to do for a family day out in Weymouth, with an abundance of natural and themed attractions for everyone to enjoy! From sand sculptures to a magical underwater world of dazzling sea creatures, Weymouth has attractions to delight visitors of all ages! Life’s a beach in Weymouth! Weymouth’s long arc of fine golden sand is second to none! Hours of fun can be enjoyed on the beach building sandcastles and splashing around in the clear blue sea. Weymouth offers seaside fun by the bucket load! 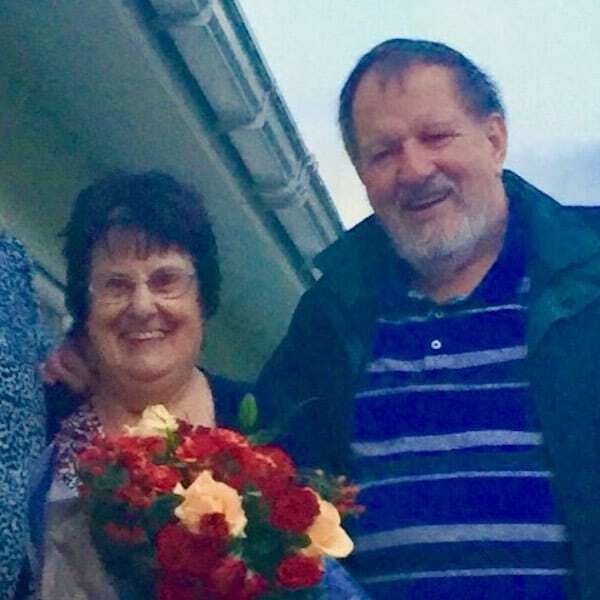 Children will have a smile from ear to ear as they trot along the beach on a traditional donkey ride and adults and children alike will be left giggling away at the antics of a traditional Punch and Judy show. However, if you’re just after a bit of relaxation then hire yourself a deckchair, find a quiet spot and sit back and enjoy the warm sand between your toes with the sound of waves lapping in the background – bliss! 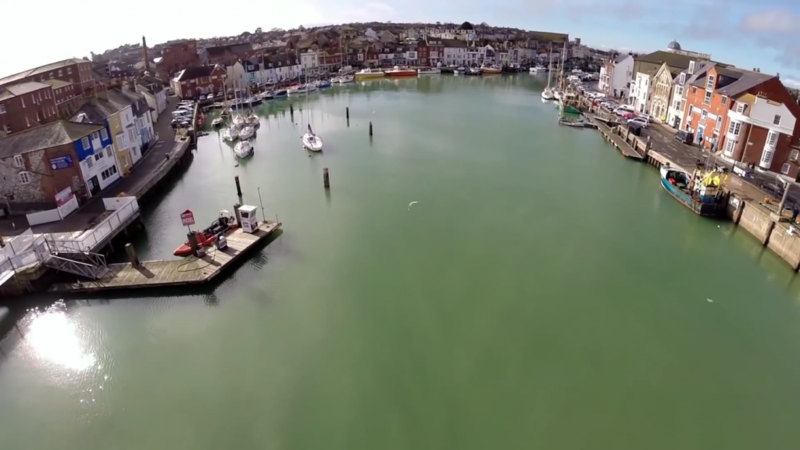 Make sure you stoll round to Weymouth’s beautiful harbour during your visit. 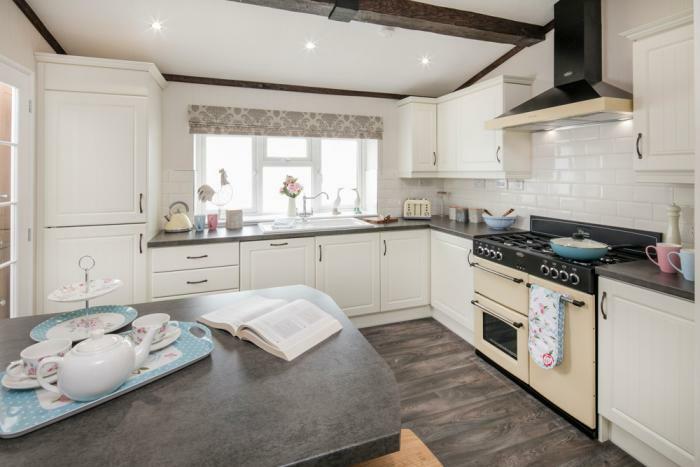 This is a great place to while away the hours and watch all the comings and goings…luxury yachts, fishing trawlers, tall ships, RNLI Lifeboats and even cross harbour rowing ferries, you’ll be able to watch it all! You may even be lucky enough to catch the lifting of the Town Bridge during the summer! Set just outside Weymouth on the beautiful Dorset coast. 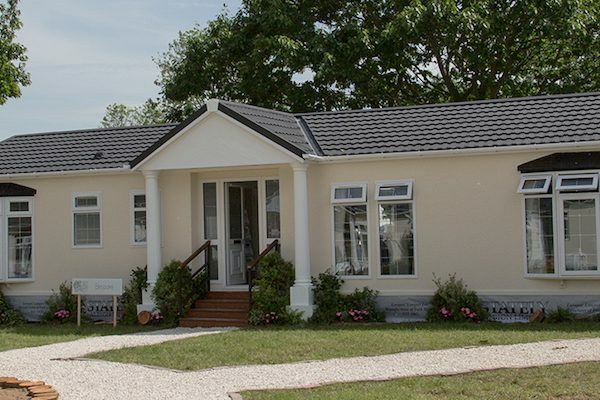 Executive gated residential park, with all new infrastructure, new homes, new block paved roads. 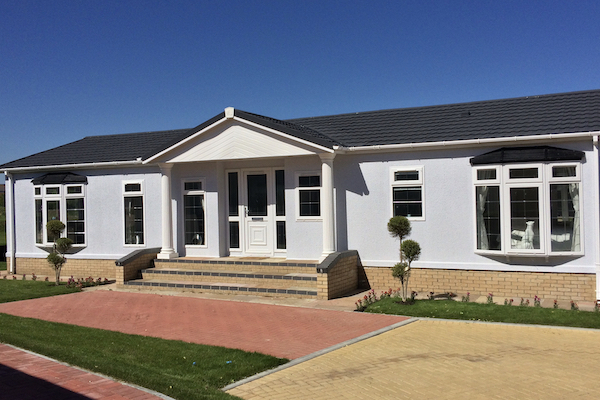 With electric automated gates, CCTV, Onsite caretaker. 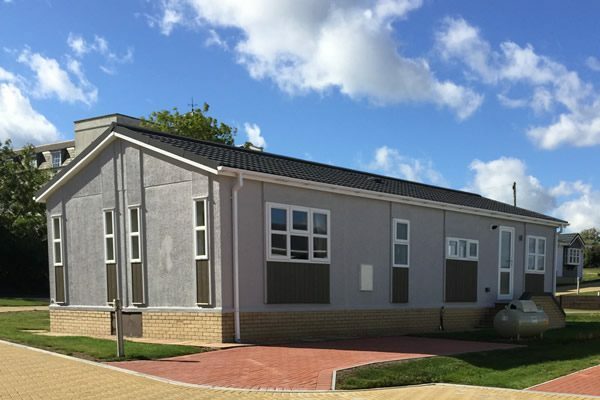 We welcome responsible dog owners and are passionate about making Montevideo Park the premier location on the Dorset coast. 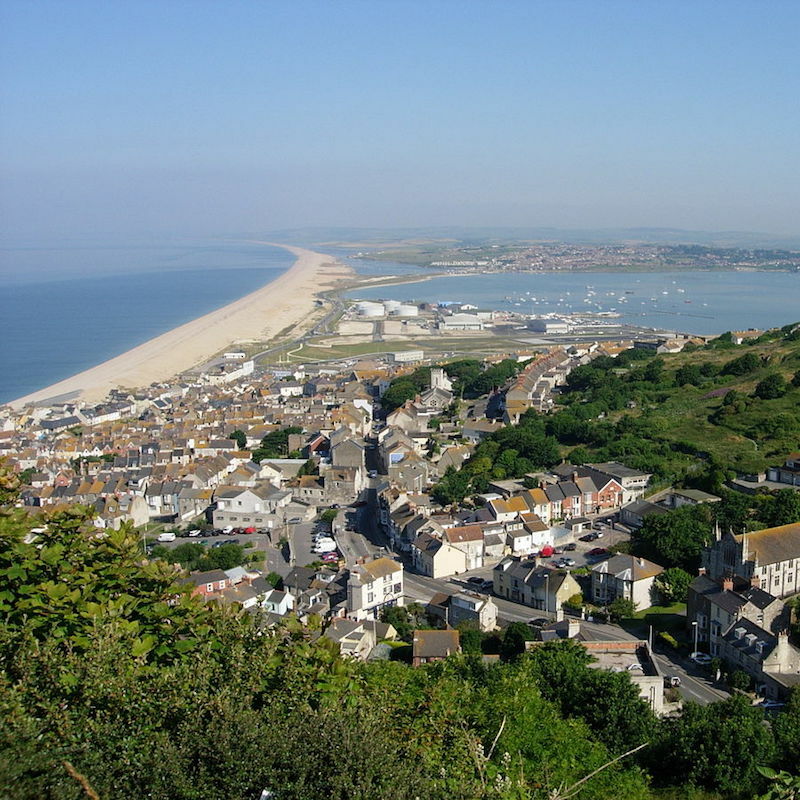 We’re just off the B3157, 1.2 miles to Weymouth, 0.5 miles to Dorset Heritage Coastline. 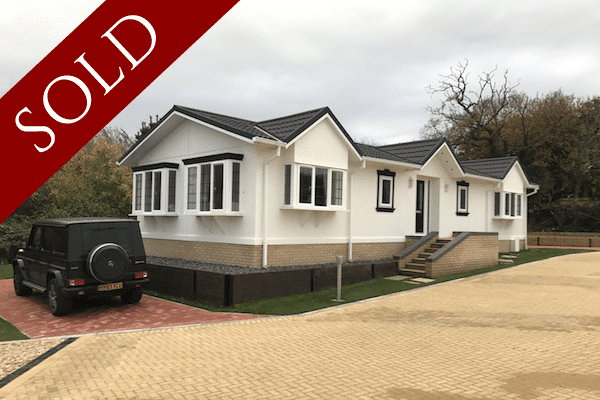 Lodges 50ft x 20ft. 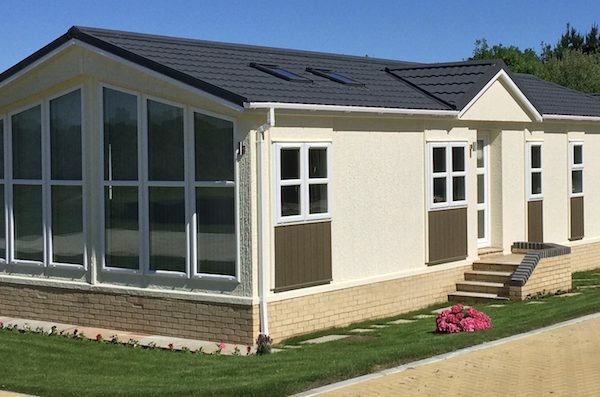 All lodges can be designed to suit individual needs and requirements.